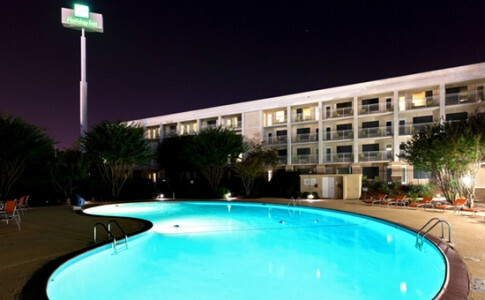 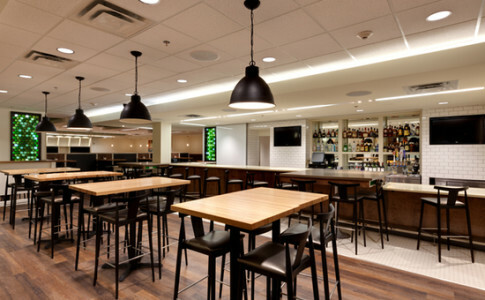 A Brand New Airport Hotel Experience from hiatlantaairport on Vimeo. 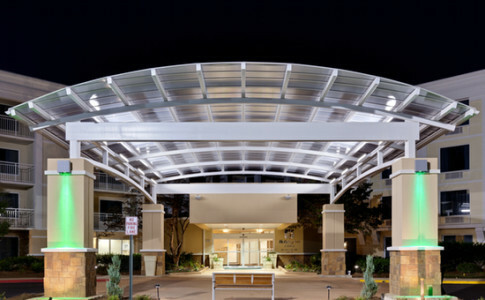 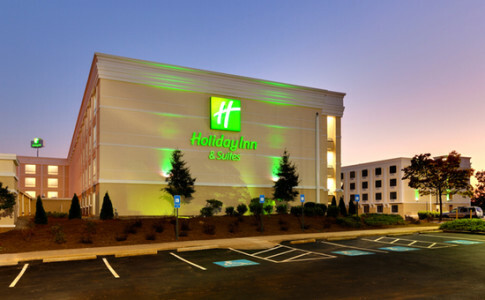 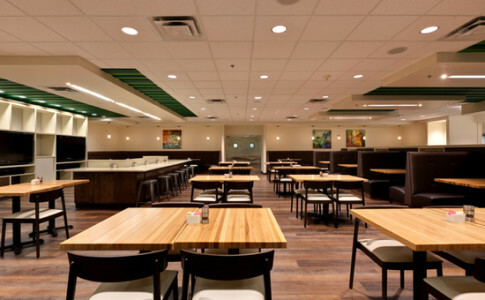 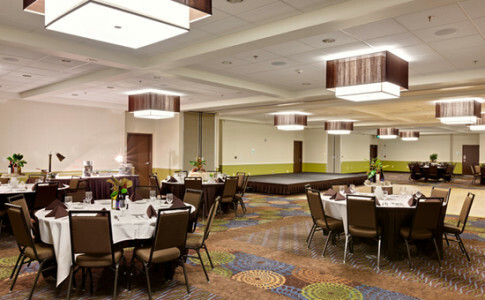 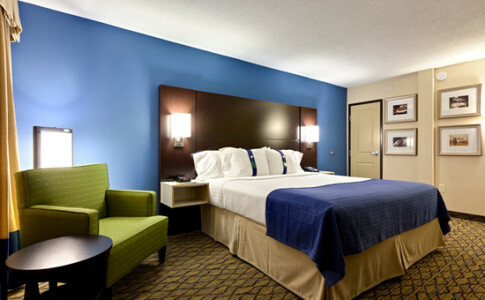 Modern style, chic design, a technologically advanced atmosphere, and forward thinking food and beverage concepts are just a few ways to describe the Holiday Inn & Suites Atlanta Airport North. 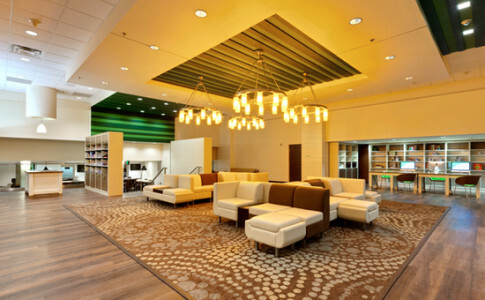 With an innovative and new approach to the airport hotel market, they have built the ultimate experience for the modern traveler – with classic southern style and comfort.